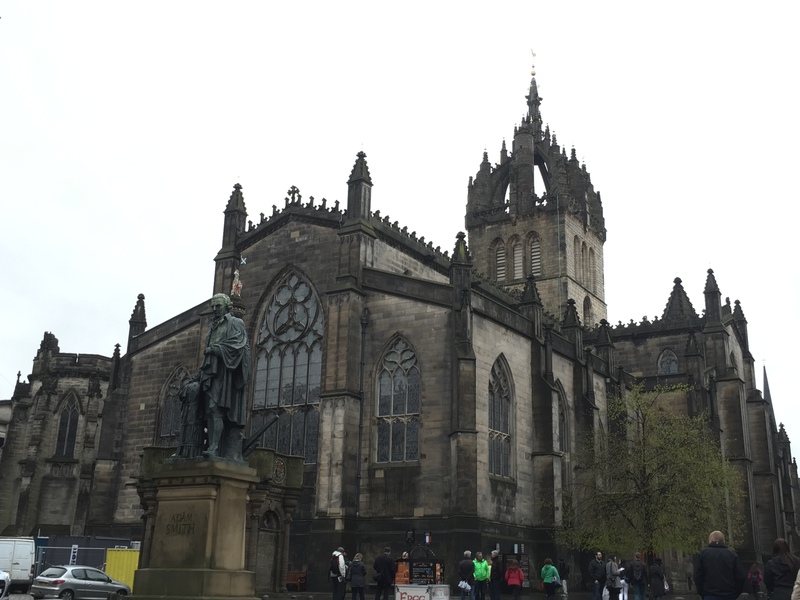 One of the best days I had in Edinburgh was when I spent the day walking the Royal Mile. 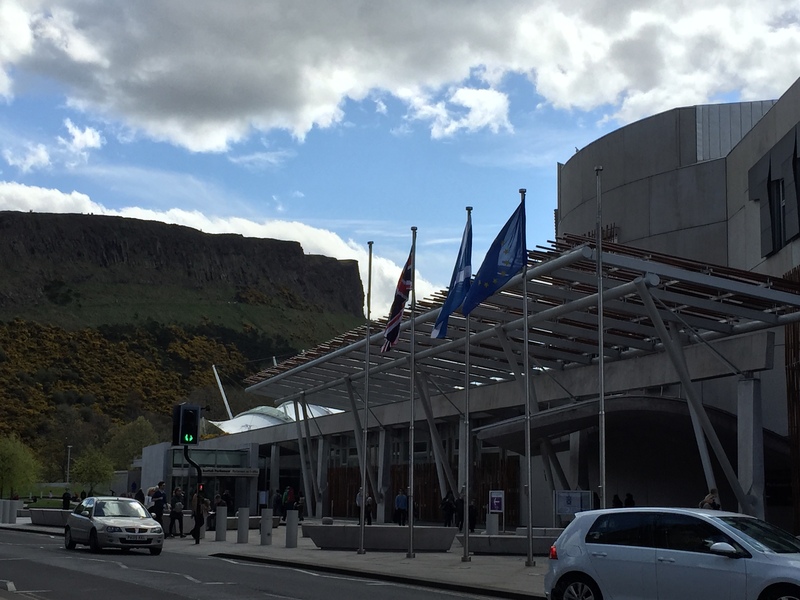 The Royal Mile is site of the Old Town of Edinburgh, and the street runs from the imposing medieval castle on the rock down to the charming Palace of Holyroodhouse, that is still in use by the Queen today. 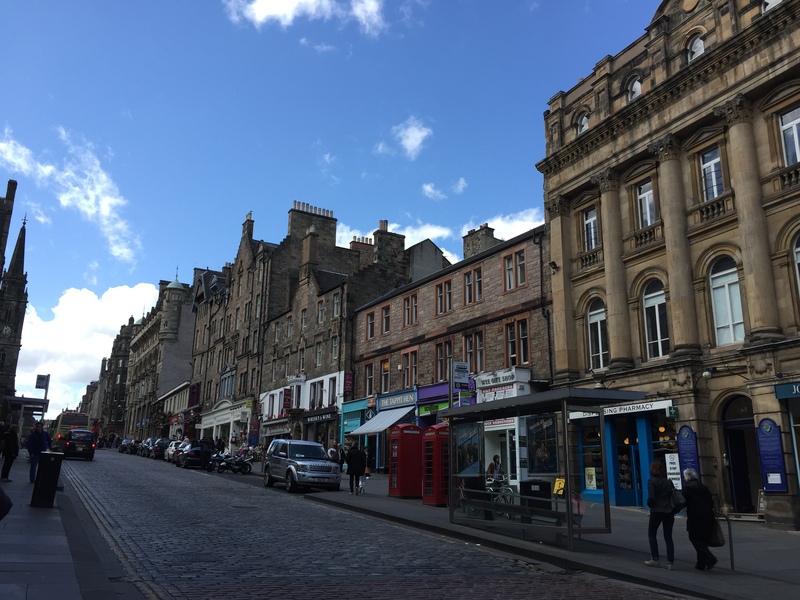 If you can get over the fact that the street has become incredibly kitchy (with souvenir shops every other store) The Royal Mile is a really interesting time capsule looking into the density of early European cities. As you can see from the picture above, those tenement houses run 6 stories high. What you can’t see at first glance though, is that those buildings actually extend three to four stories below the city level. Looking down a close towards the north. 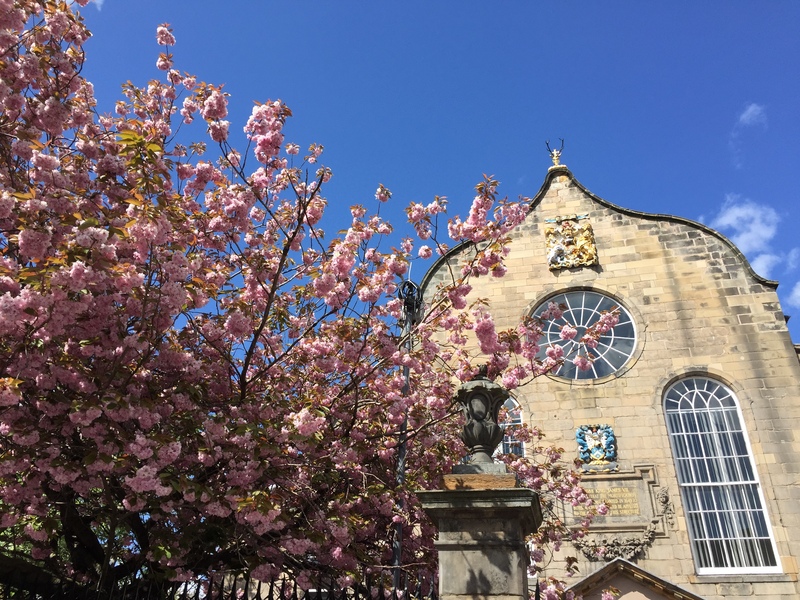 The Royal Mile is situated on a hill of rock, originally with a river on the North side that is now a beautiful park and train station. A series of lanes and alleyways grew out of this long street, falling away to either side – these are the ‘wynds’ or ‘closes’ where Old Town folk made their residences. 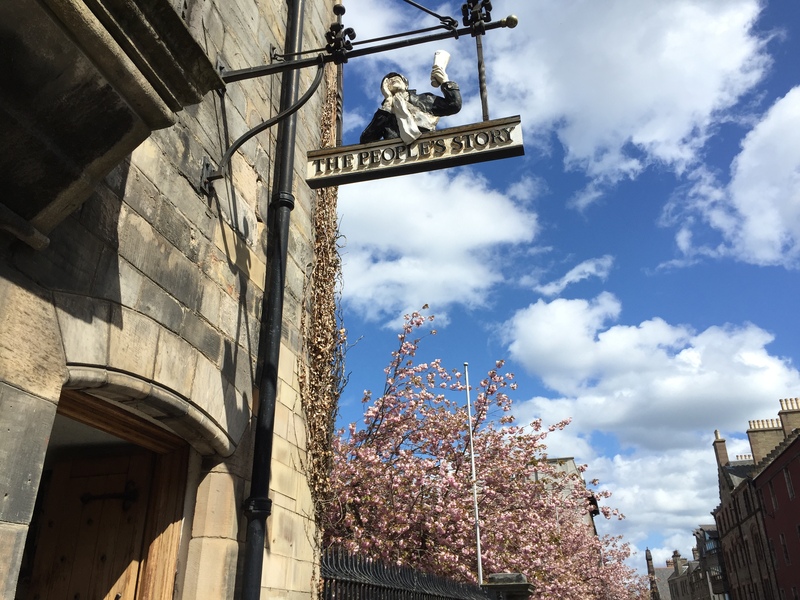 Closes would be named after the most prominent citizen that lived on the close, or the most prominent business. There is even a close named after the man who inspired Robert Louis Stevenson’s classic story “Jekyll and Hyde”: Deacon Brodie. 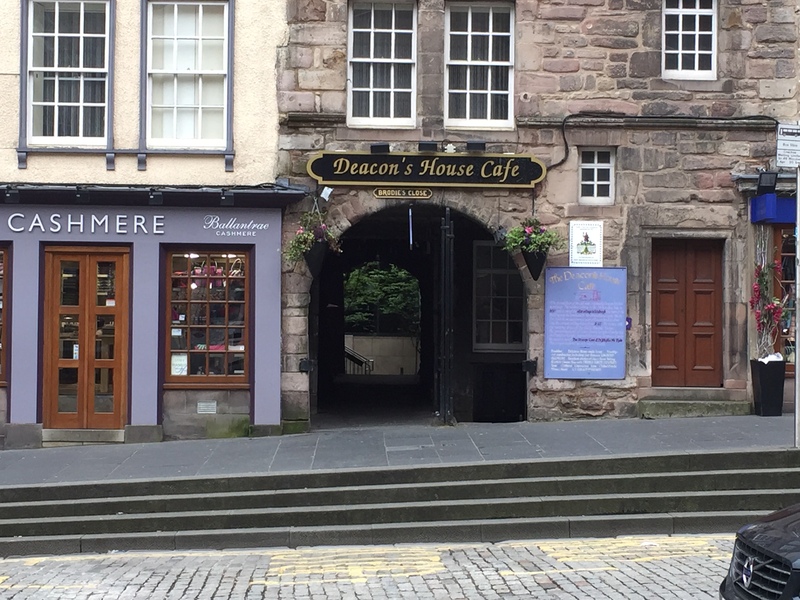 Deacon’s House Cafe on Brodie’s close. In the 17th century, the Council decided to build the Royal Exchange over top of entire closes. This means that Edinburgh has an entire underground city, where closes and tenements have been preserved for over 400 years. You can even visit this underground city in The Real Mary King’s Close. I did, and while it was a little bit hokey, it was definitely worth the eerie experience of visiting a preserved 17th century tenement block. It’s interesting to know what may be lying beneath your feet when you’re walking around!